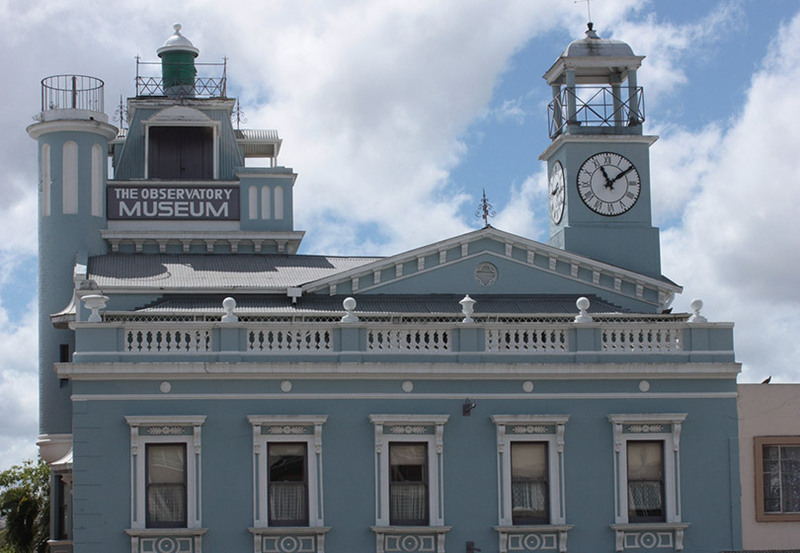 Grahamstown has a rich history spanning over 200 years. 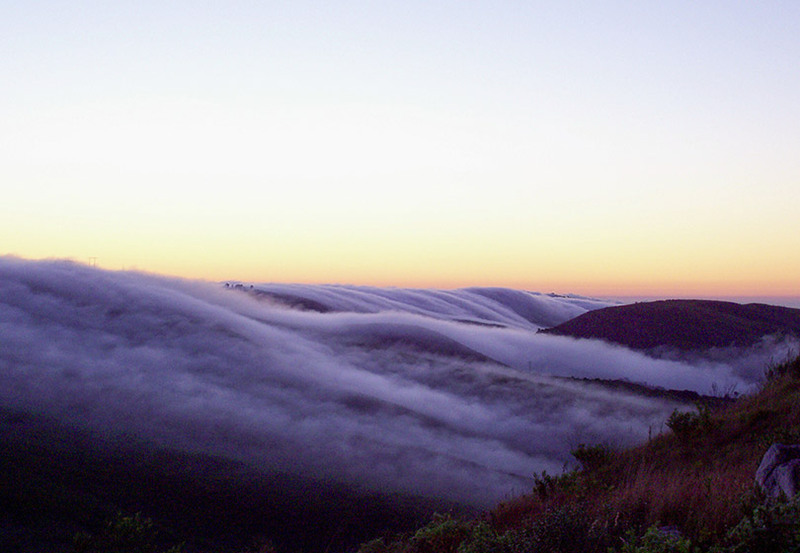 Orignally Grahamstown was a small military outpost established by Lieutenant-Colonel John Graham in 1812 as part of the on-going effort to secure and stabilise the eastern frontier of the British Empire in, what was then known as, the Cape Colony. 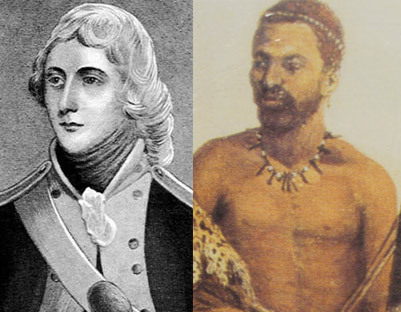 This effort saw a great deal of conflicts arise between the British and the Xhosa’s, who had land further east. The height of the frontier conflicts occurred on the 22nd of April 1819 where Xhosa warriors numbering in the thousands lead by the charismatic Nxele (Makana) launched a full scale attack on the Colonial forces. The rampant Xhosa force’s confidence was spurred by their overwhelming numbers, outnumbering the colonial forces by 28 to 1. Despite the Xhosa’s significant numerical advantage, it was the firepower of the British that was to be the order of the day. The battle lasted mere hours and ended in the surrender of Nxele and his subsequent imprisonment on Robin Island. From the battlefield several anecdotal tails have emerged, the most famous of them being the story of Elizabeth Salt. According to folklore Elizabeth Salt, wife to one of the Colonial Soldiers, disguised much needed weapons and gunpowder as an infant she was cradling. She carried them into battle and delivered them to the troops in the garrison. It was the Xhosa honourable reluctance to harm women that allowed Elizabeth to deliver the ammunition that allowed the Colonial troops to fend off the Xhosa’s vast forces. 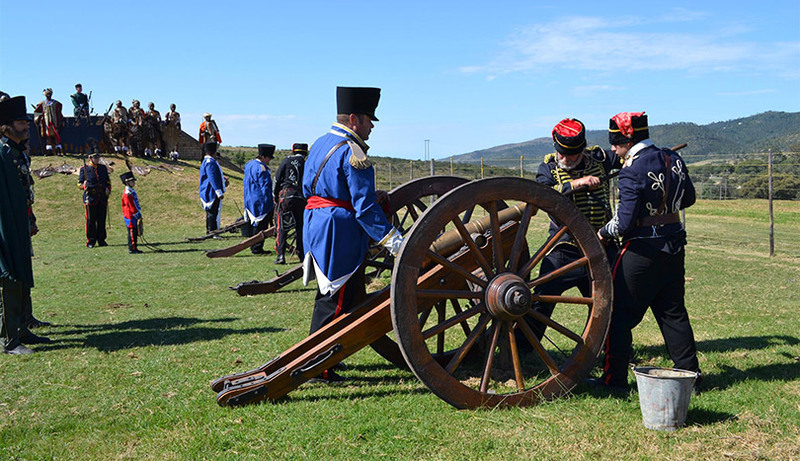 The batlle of Grahamstown reenactment. A year after the brutal battle of Grahamstown, the 1820 settlers landed in Algoa bay (Port Elizabeth). The Settlers were sent from their home country, in a double billed effort to ease rising unemployment in Britain after the Napoleonic wars and to consolidate the presence of the British Empire in the somewhat turbulent region of, what is now known as, the Eastern Cape. The Settlers were granted farms in the region and were given tools and aide against their deposit. Many of the Settlers were artisans and craftsmen by trade and severely lacked the agricultural knowledge needed to succeed in the region. This coupled with harsh living conditions on the frontier border led to many of the Settlers abandoning their farms to relocate to towns to pick up their respective trades they had left in Britain. The influx of the settlers and businessmen looking for new frontier opportunities, helped Grahamstown become a bustling centre of trade. 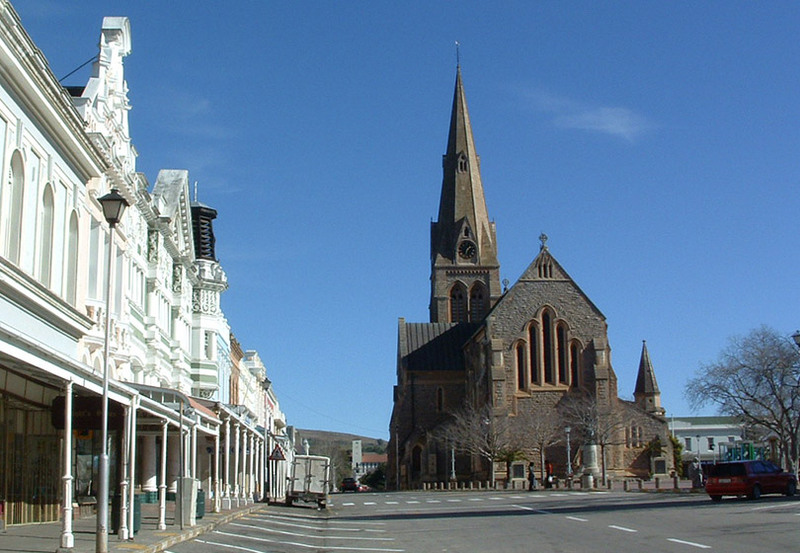 By 1930 Grahamstown was recognised as the second largest city in the country. The rapid pace of growth was halted by developments in the Transvaal and a railway line running from Johannesburg to Port Elizabeth, which bypassed the city. In the late 1800’s and early 1900’s Grahamstown would receive a second spur of development, however on this occasion it would not be in the commercial sense. 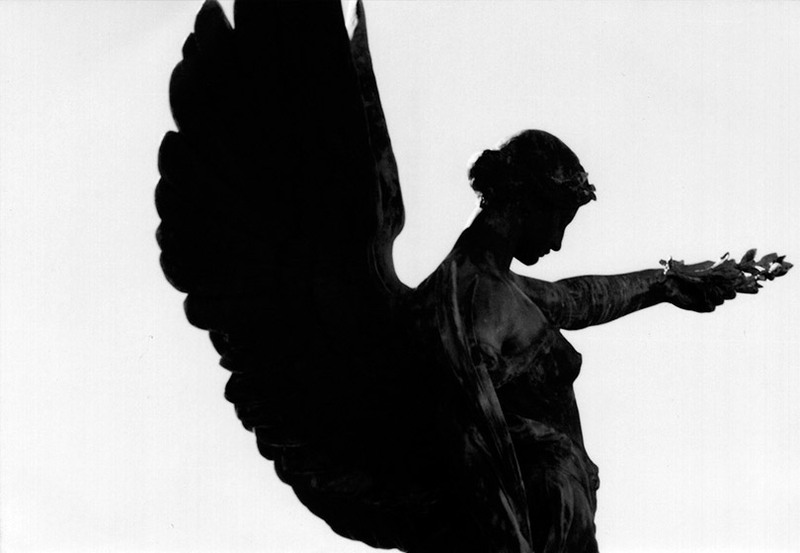 The second wave of development was in the education sphere with the foundation of schools and later Rhodes University. Grahamstown is by no means the second biggest city in South Africa anymore; yet it has evolved to become a melting pot of diverse culture with academic and legal excellence at the forefront of the Town’s identity. The 1820 Settlers monument and Fort Selwyn on Gunfire Hill. 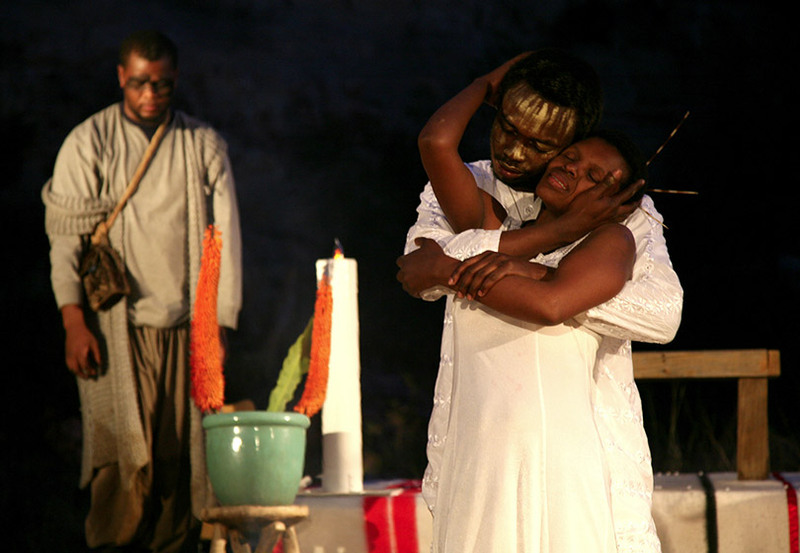 The city has also become a hub for cultural development and diversity, with the National Arts Festival being hosted in its confines annually.